A couple of months ago, I moved to the room that I’m currently renting and wrote about the aspects of the move related to reading and blogging. 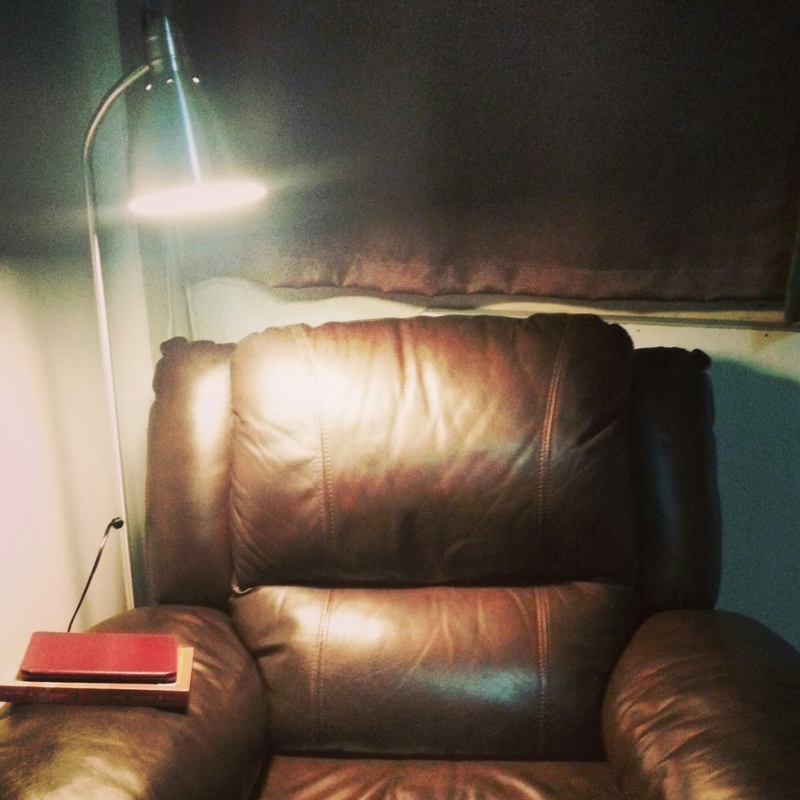 In that post, I mentioned that I couldn’t really read in the reading corner where my armchair is placed because there’s not enough light at night. I had a desk lamp that I used to balance on the armrest but even that has given up on me (the switch is broken). I also mentioned that I thought about buying a stand lamp but the ones that I saw in Ikea were too expensive. The other day, my friend mentioned that she saw a lamp that was only SGD19.90 and I wanted to get one as soon as I heard about it. 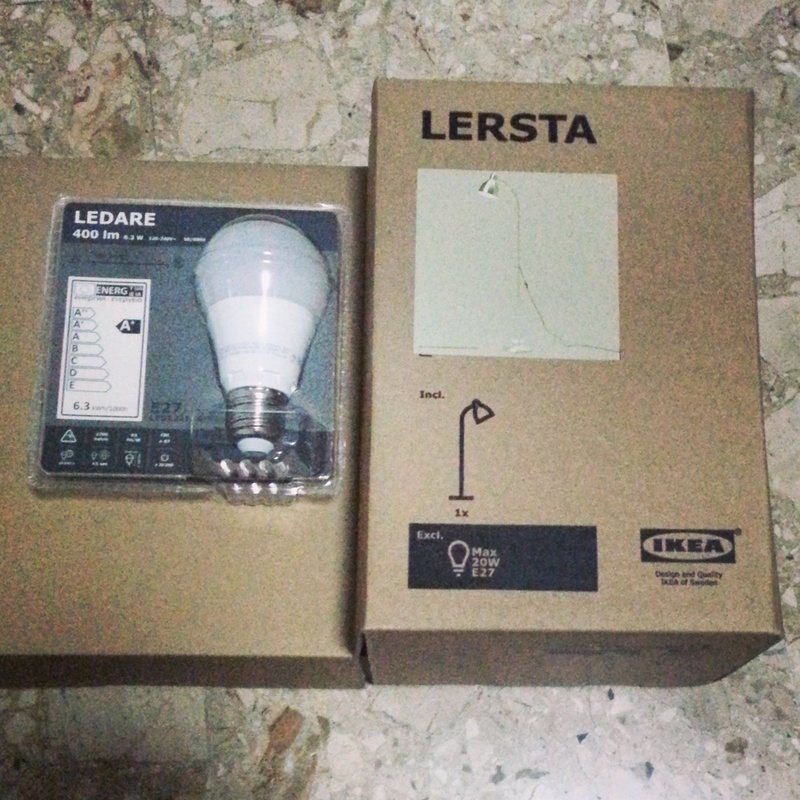 So today, I dropped by Ikea after work and got a Lersta reading lamp. I was pleasantly surprised by the illustrations inside the book. 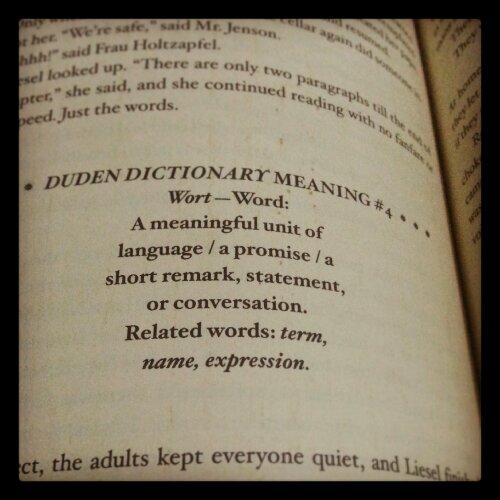 I also really like the definitions of certain words. 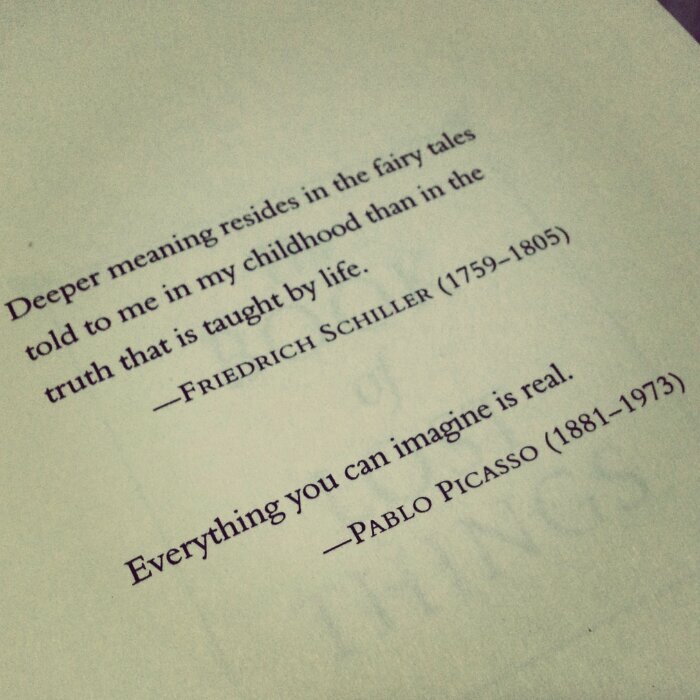 What about the rest of you, what are you currently reading? Last week the blog was pretty quiet because I flew home to Manila, this week I haven’t been able to blog because work has been so busy (overtime and late night calls). I want to post a review but I just haven’t had a chance to sit down and write one. I still don’t have the energy to write a review but I thought it would be nice to put up a Shoot That Book post since I haven’t posted one in the past few weeks. This is another topic that I’ve also discussed in the blog before (here and here) but I haven’t been able to find a solution. I’ve tried covering books in plastic, storing them in bookshelves with glass covers, placing closet dehumidifiers in the shelves, etc. It just makes me sad to see books in this state because I feel like they would only last a couple of years before breaking apart completely. I need to keep reminding myself to be more mindful in buying physical books, I should probably buy more ebooks because they’re easier to keep. I’ve bought and ordered used books from the States and even though they’re older than some of my books in Manila, they’re in much better condition. 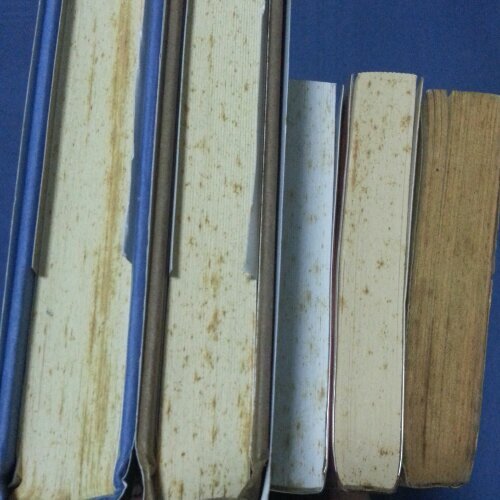 So I’m assuming that the heat and humidity causes books to have this very vintage look. 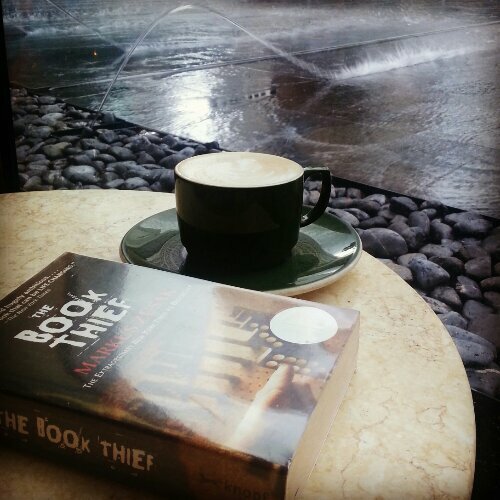 My books here in Singapore haven’t started foxing because I’ve only been here for a little over a year and I turn on the aircon every night. I wouldn’t be surprised if it starts happening eventually. 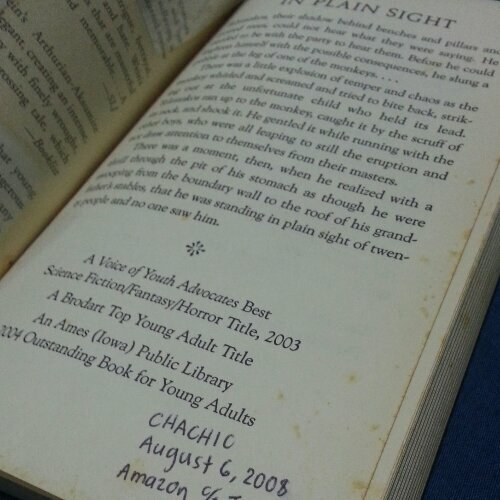 Do you worry about your books aging like this? 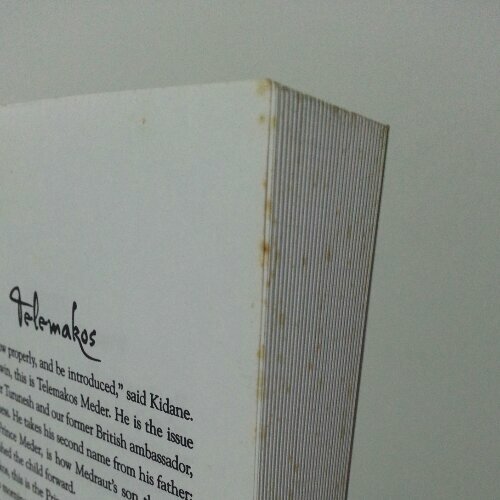 Do you get foxing in your books or is it a problem on in hot and humid areas? I wanted to post this because it’s been more than three weeks since I started reading the first book in the series, Tempting Danger. Almost a month has passed! That’s quite a stretch, isn’t it? 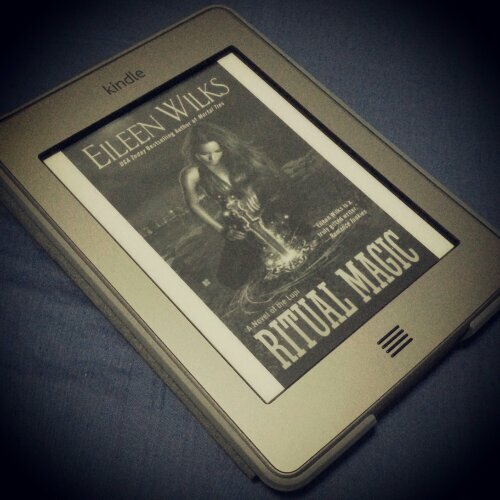 I feel like this series and I have been going steady so it seemed like a good idea to celebrate that by paying tribute Ritual Magic, which is the installment published this year. 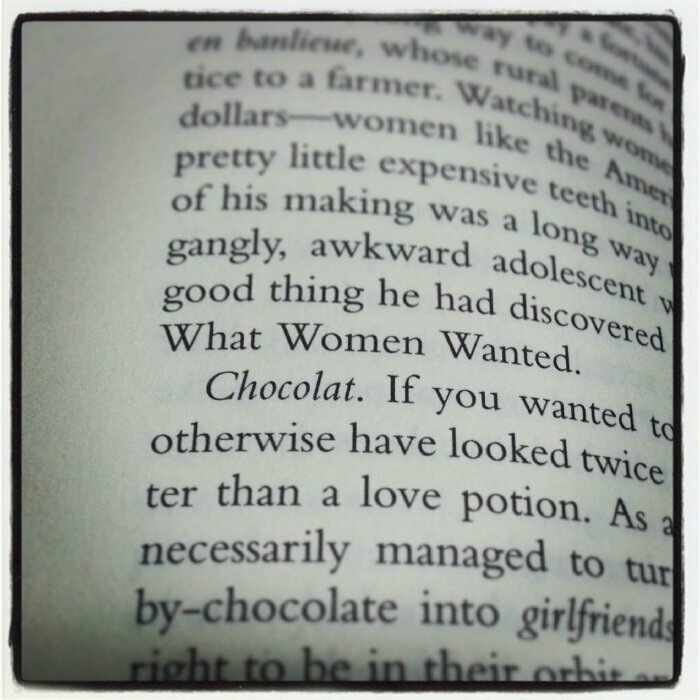 After I finish with this one, I have to wait ONE WHOLE YEAR for the next book. 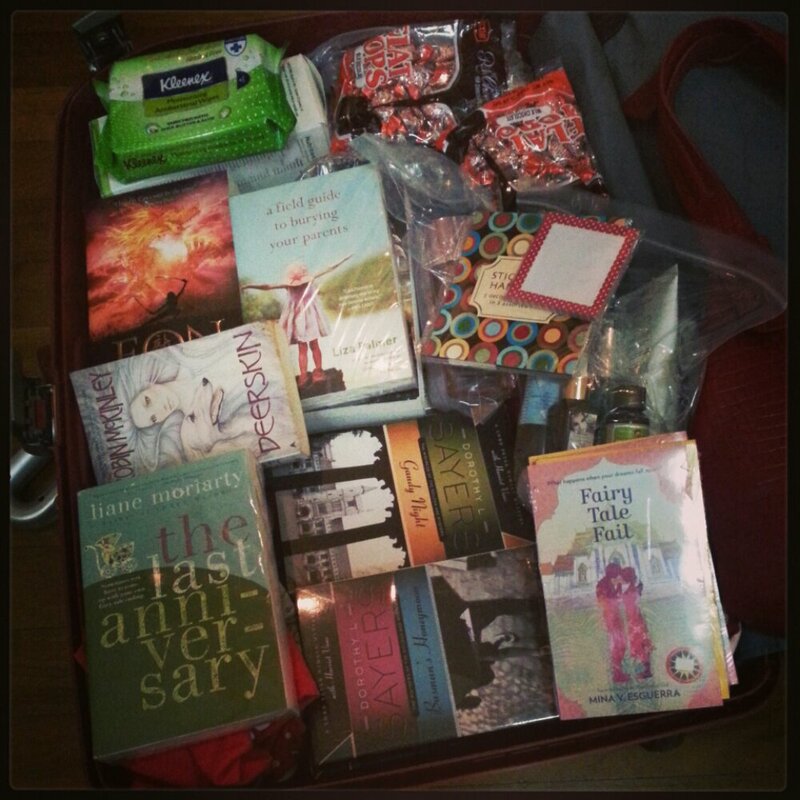 That will take some getting used to when I binged on books one to ten. Good thing I’ll have other books to distract me, huh? I’ll work on posting a review of the series as a whole when I’m done, I definitely need to convince more readers to pick this up. 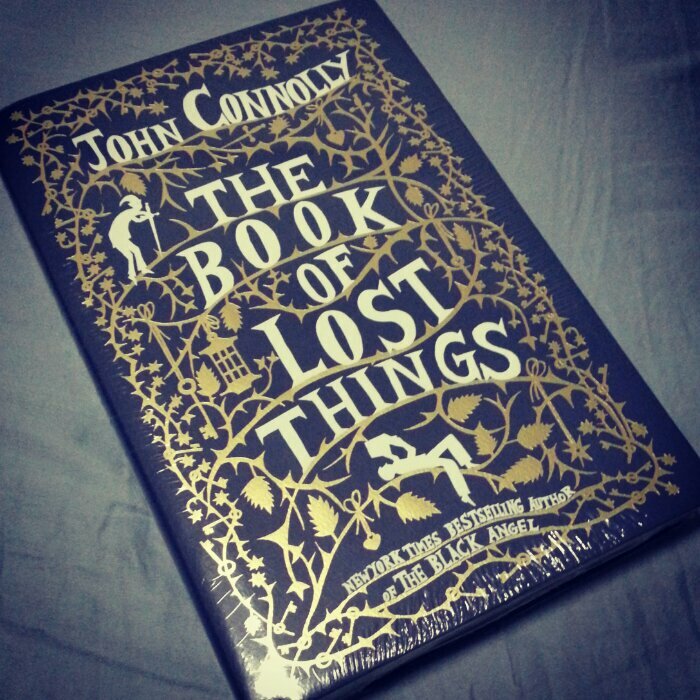 On my last trip home, I grabbed my copy of The Book of Lost Things by John Connolly because it was chosen for our next YAckers discussion. Now, I find it a little funny that I’ve had my copy of this book for YEARS and I still haven’t read it. I can’t remember the exact date but it was probably in 2007 or 2008, I know I bought it when I was still in my first job. I didn’t have a blog then and I thought the cover, designed by paper-cutting artist Rob Ryan, looked pretty. The premise looked like something I’d enjoy reading as well. 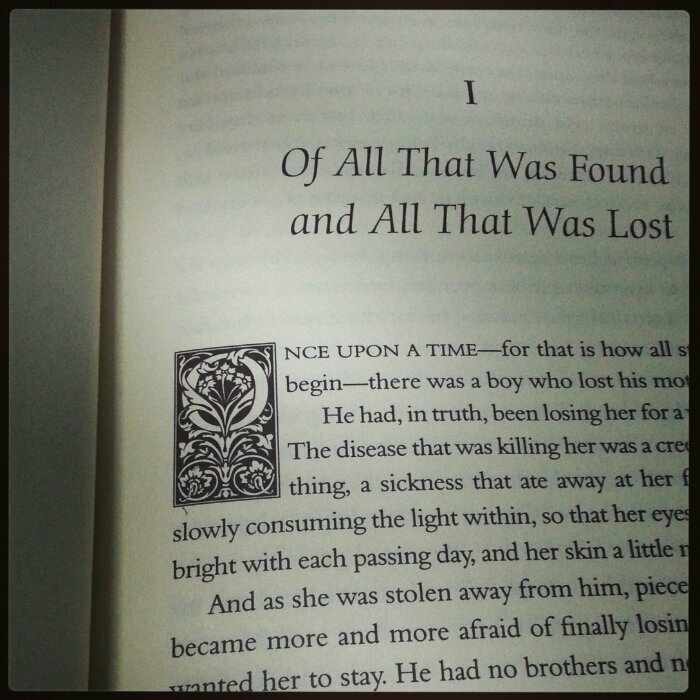 Since I think the book looks great, I thought I’d take some shots before reading it. Check out my copy, still wrapped in its plastic cover! It looks brand-new. I really like the details of the artwork in the cover particularly this boy reading a book. I like how the chapter headings (or should I say first letter of the chapter instead?) give off a fairy tale vibe. 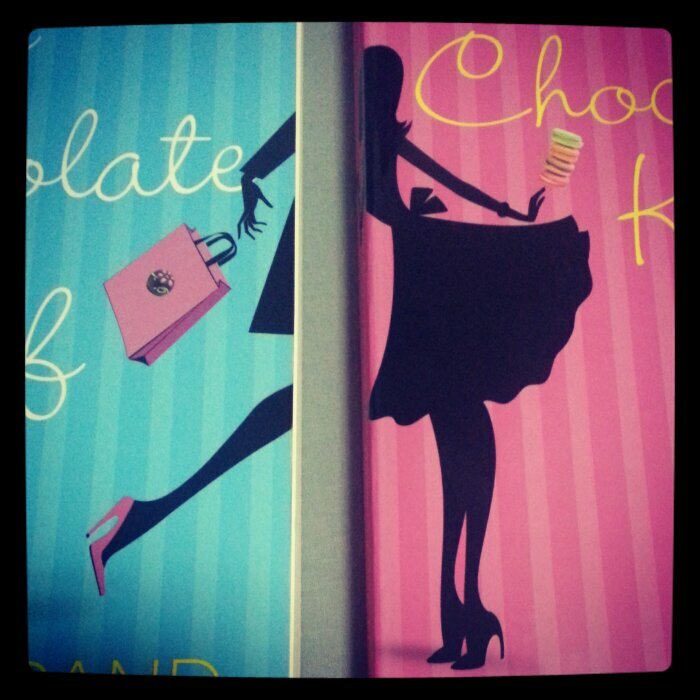 How about you, have you encountered any books with beautiful covers lately? 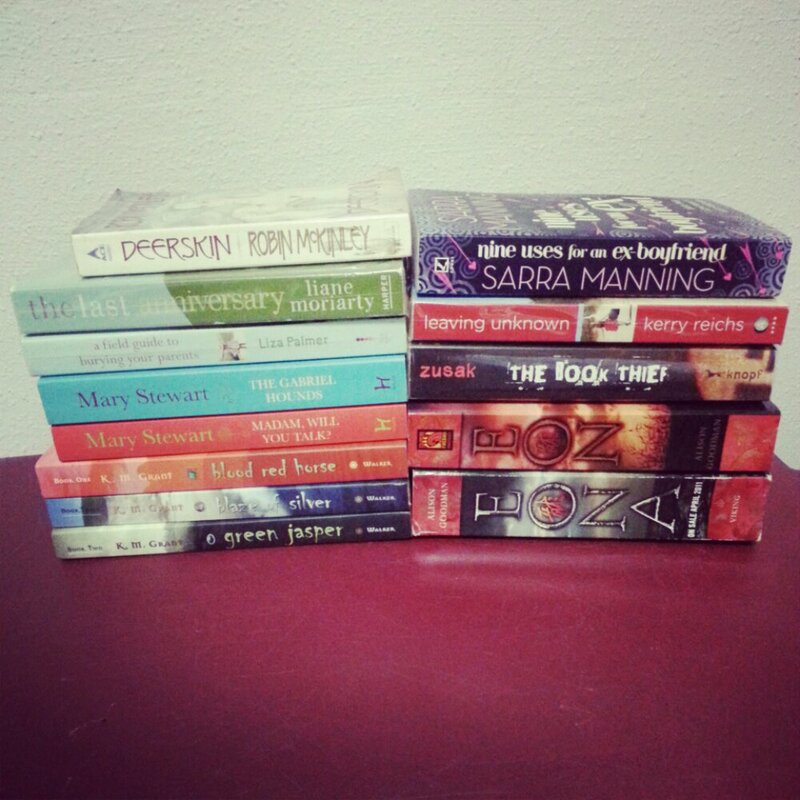 Do you have books that have been waiting around in your TBR pile for years now? And let me know if you’ve read this book, it would be good to know your thoughts about it. Shoot That Book nail polish edition is back! I always take advantage of cheaper nail salon rates whenever I’m in Manila. Everything is much more expensive in Singapore so I’ve never gotten a haircut or had my nails done here. I went to a nail salon with my friend and she said she was getting a colored French tip and it looked nice so I got the same thing. 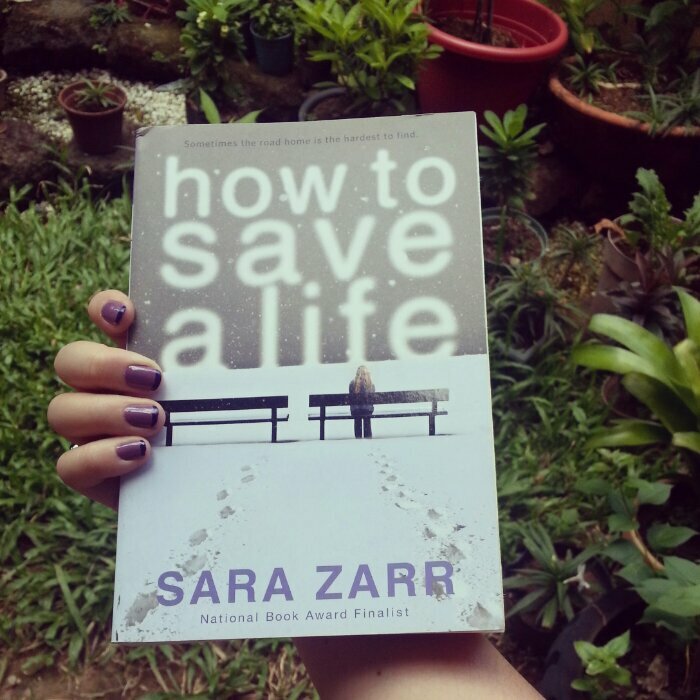 Incidentally, the colors that I picked matched the cover of a book that I recently received: How to Save a Life by Sara Zarr. 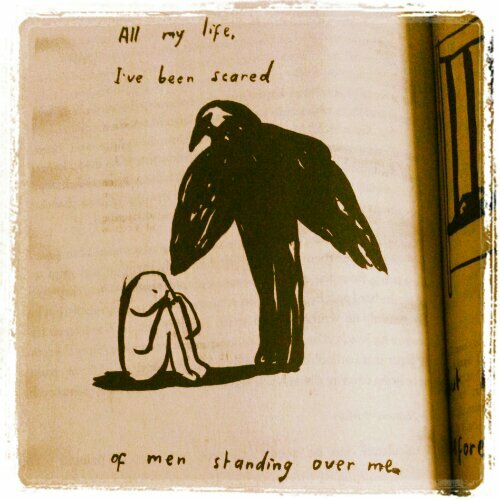 This book reminds me of The Fray song that has the same title. Wonder if it fits the story? My nail polish posts are easy – I just choose a book that has a cover that matches the colors of the nail polish that I have on. I wanted to highlight a blogger who does amazing nail art. Mandee is the girl behind The Bookish Manicurist and she does beautiful artwork with her nails. What’s even better is she matches her nails to the covers of the books that she reads. I love all of the nail art that she’s posted because they all look so pretty and nail art based on books – what’s not to like? You have to drop by her blog to check it out. I wish I was half as good as she is when it comes to painting nails. I’m still excited to read it though! 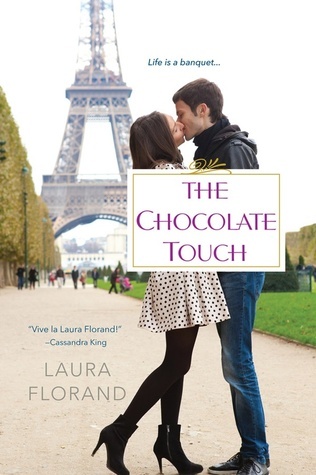 Have you read Laura Florand’s novels? Would love to hear what you think of them if you have. 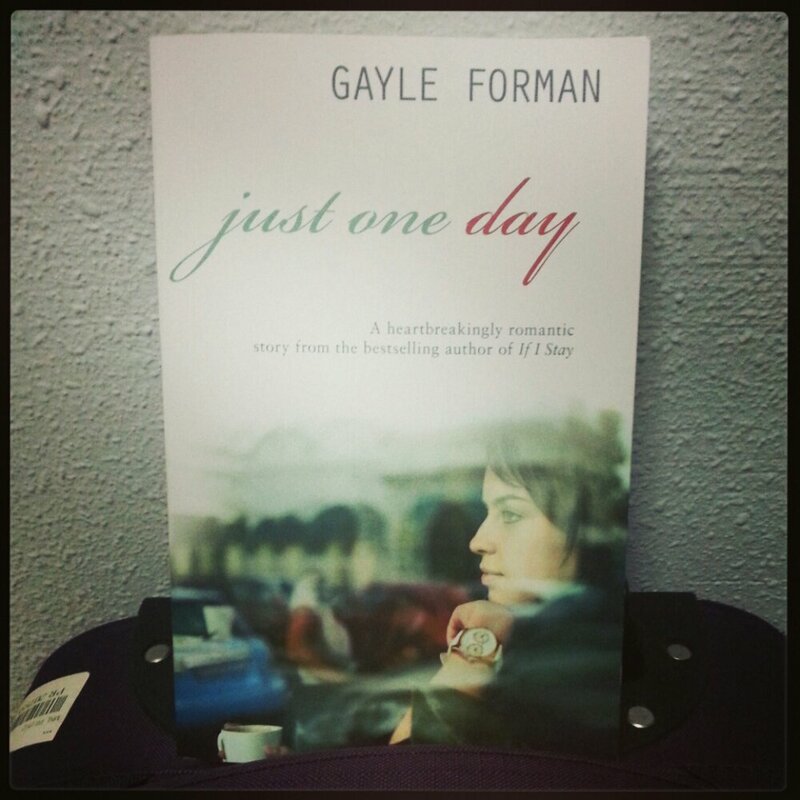 I’ve been savoring Gayle Forman’s Just One Day for the past few days. I just finished reading it a few minutes ago. 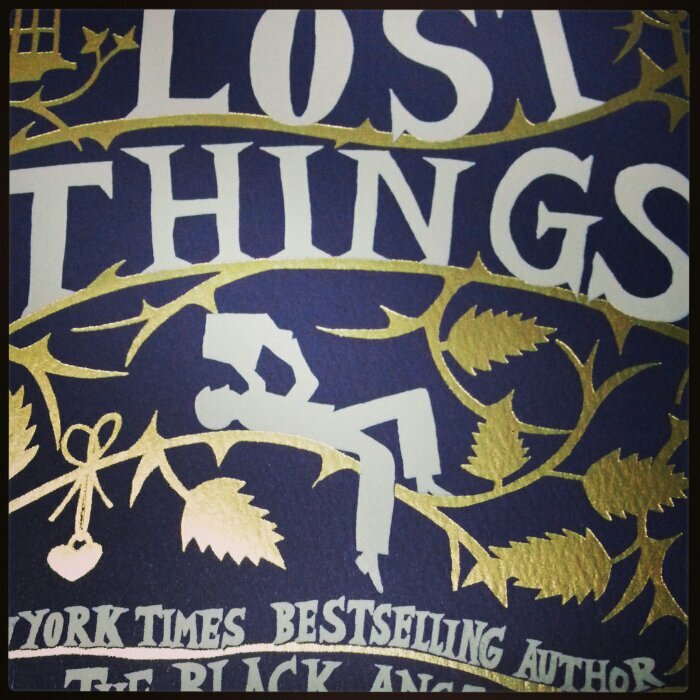 I’m still processing what I think of the book but hopefully, I can review it soon. It reminds me of other contemporary YA novels that I’ve enjoyed before: Graffiti Moon because of the one day/night thing, Anna and the French Kiss because it’s also set in Paris and Wanderlove because of the meeting a guy and traveling with him aspect. Initially, I wasn’t a fan of the cover. 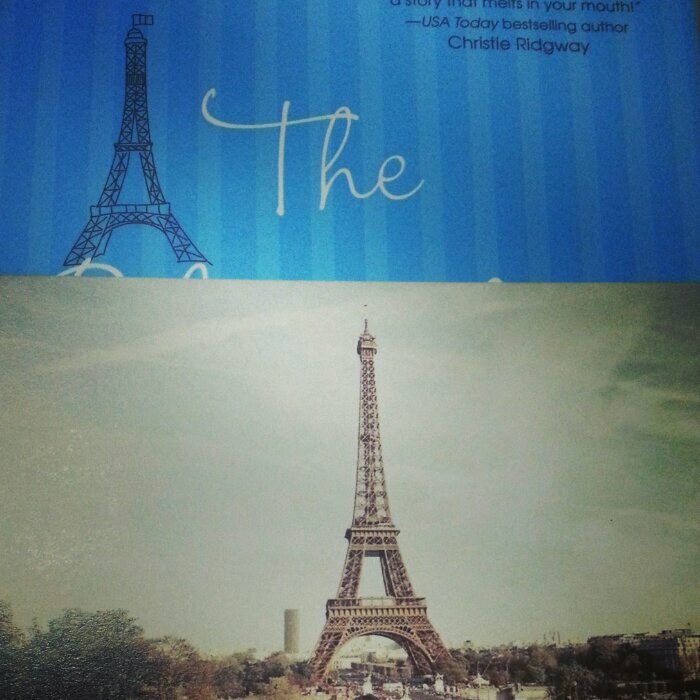 I thought it could have gotten a better design but now that I’ve read the book, I feel like the cover fits the story. It represents Allyson’s thoughtful moments while traveling around Europe – because it shows a girl hanging out in a cafe and thinking about life while enjoying a cup of coffee (or is that tea). Even the gigantic watch plays a part in Allyson’s story. I also like that the picture shows a hazy reflection of what she can see outside the window. 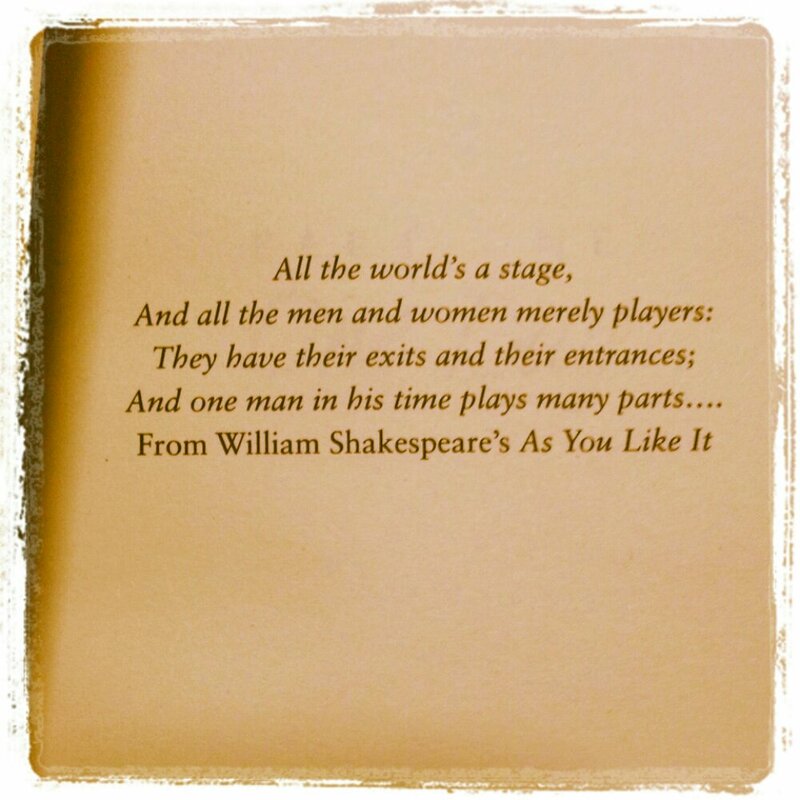 What about you, what are you reading right now? 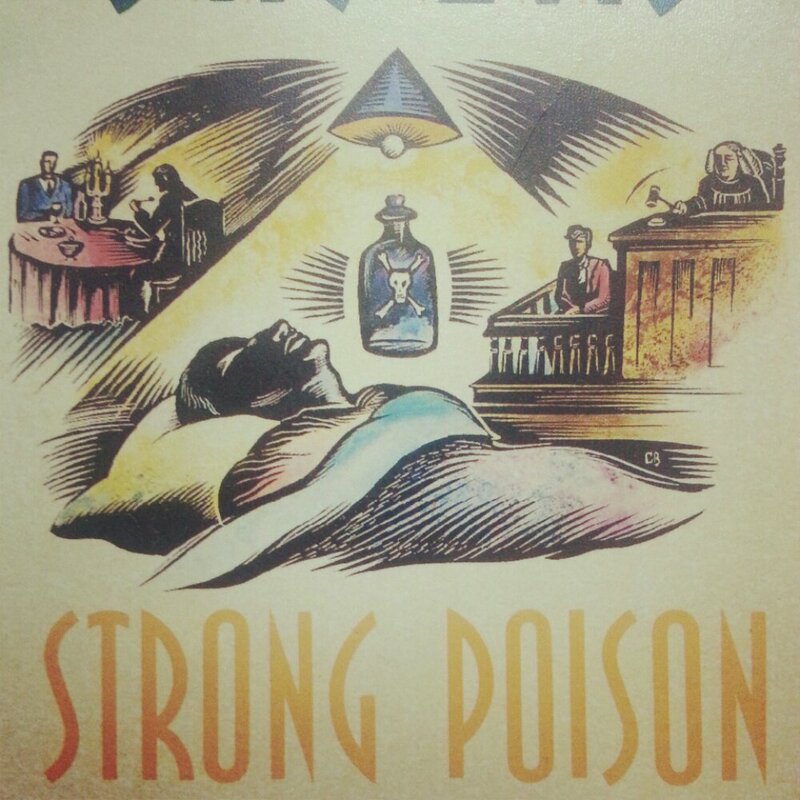 Have you paid any attention to how the cover of that book relates to the story? Now, I just need to re-arrange stuff in my room to find space for these books. I wonder when I’ll have time to read these? Next time I go home, I probably won’t get a big luggage limit (also because I had a hard time lugging my suitcase around) so I can prioritize reading these. Any particular titles that you think I should bump up? 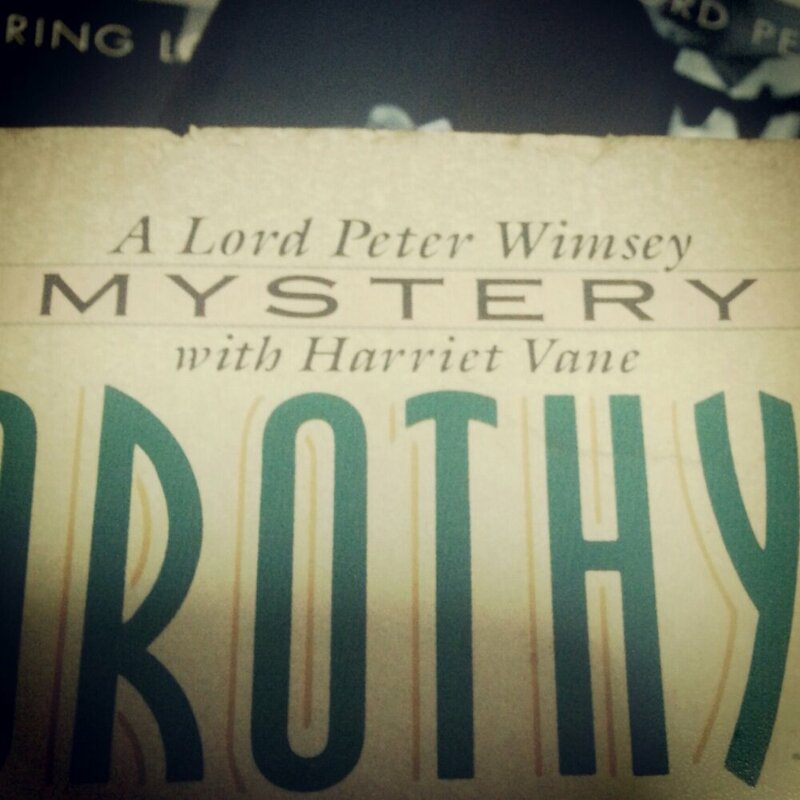 According to credible sources, I should bump this up the TBR pile because the romance between Lord Peter Wimsey and Harriet Vane is comparable to the love story in my favorite YA series of all time: the Queen’s Thief series by Megan Whalen Turner. Shouldn’t be surprising since I did mention that I heard about the books through Sounis. So now I want to grab copies of the three other Peter-Harriet titles (Have His Carcase, Gaudy Night and Busman’s Honeymoon) because I want to read them together. Unfortunately, the books aren’t available in the library here in Singapore. I even dropped by two bookstores today to see if they have copies but they’re out of stock. 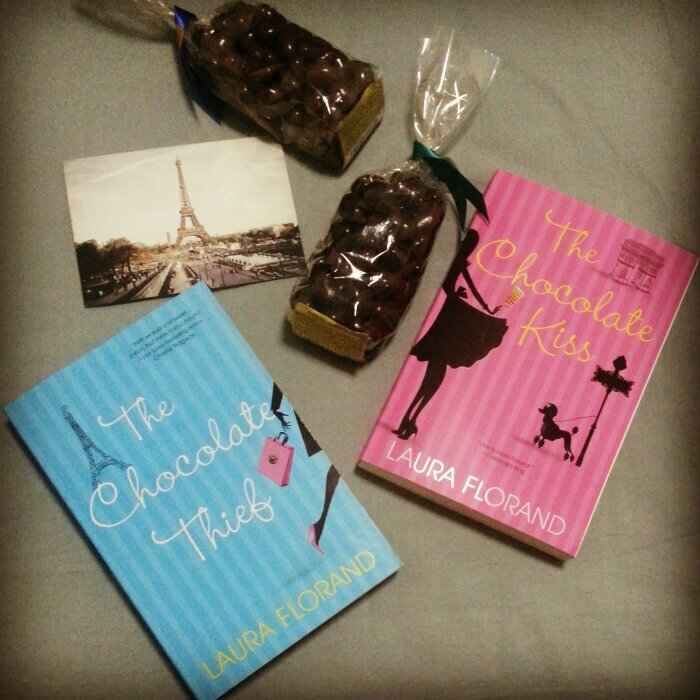 I need to find out if these are available in Manila – otherwise, I’d just order them from the Book Depository. 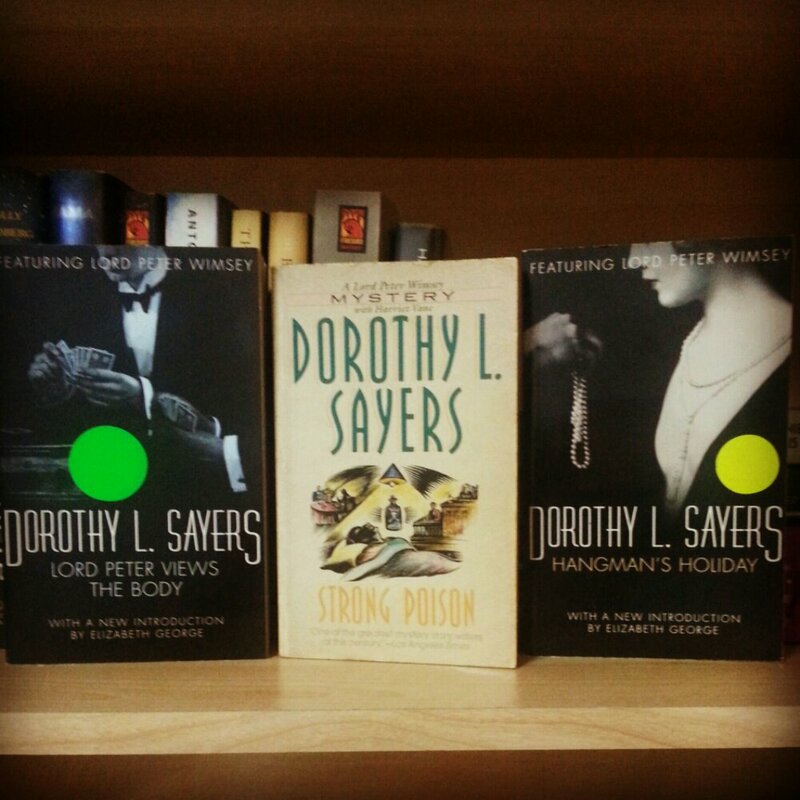 Have you read Dorothy Sayers’ books? Feel free to share your thoughts about them.